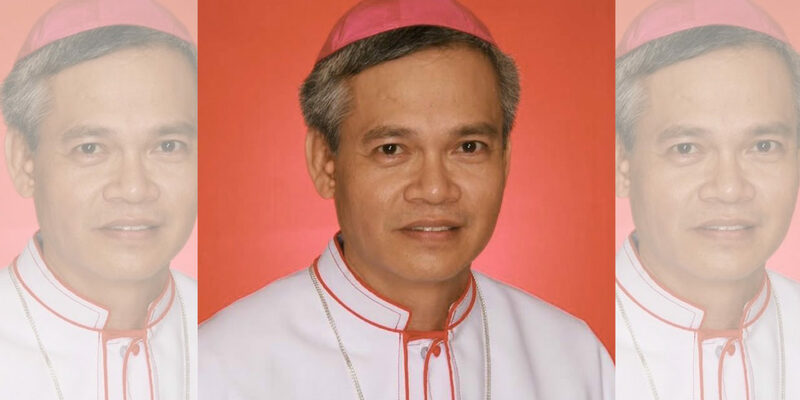 Pope Francis names Auxiliary Bishop David William Antonio of Nueva Segovia as the new bishop of Ilagan. Pope Francis has appointed Nueva Segovia Auxiliary Bishop David William Antonio as the new bishop of Ilagan. The appointment was made public in Rome at 12 noon (7pm Manila time) on Wednesday, Nov. 14. 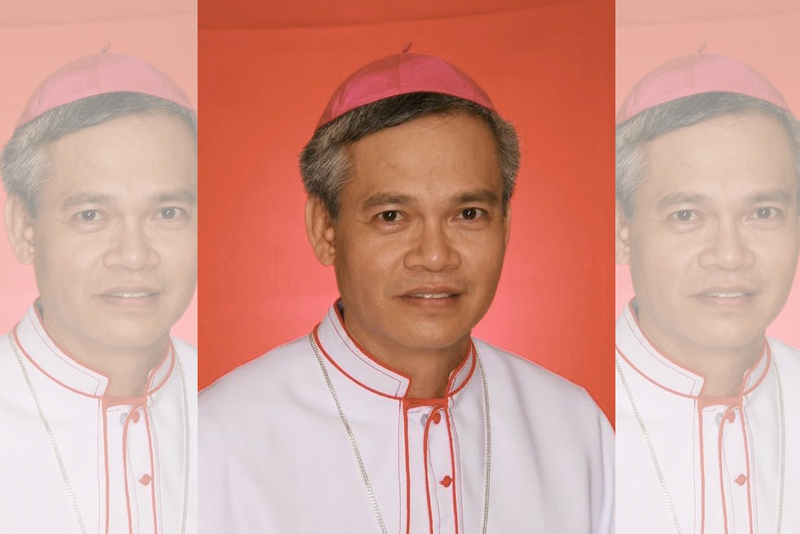 Antonio will be the fifth bishop of the diocese in Isabela province, while continuing his mandate as Apostolic Administrator of San Jose in Occidental Mindoro. 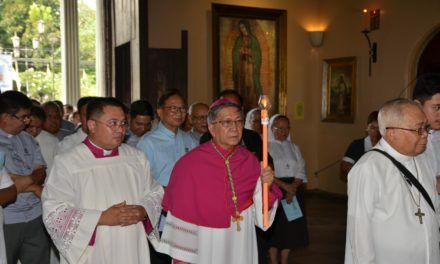 He will succeed Bishop Joseph Nacua, 73, who resigned from the post for health reasons in 2017. Nacua, the first Filipino Capuchin bishop, had served the post for almost eight years. It was in March 2018 when Antonio, 54, was appointed apostolic administrator of San Jose after Pope Francis accepted the resignation of Bishop Antonio Palang. Antonio was born in Sto. Domingo, Ilocos Sur and ordained priest for Nueva Segovia in 1988. He was appointed to the episcopacy in 2011. He was also Pope Benedict XVI’s last appointee that was ordained to the episcopate in the Philippines before he resigned in 2013. 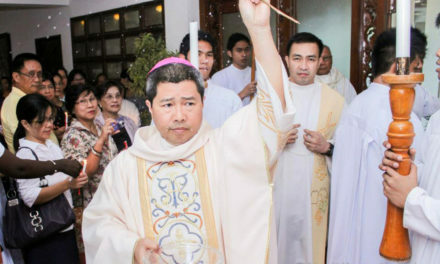 Antonio is currently the chair of the CBCP Commission on Vocations. 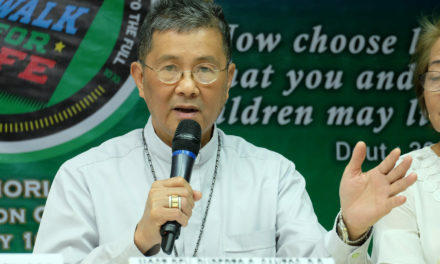 At the same time, Pope Francis has accepted the resignation for health reasons of Bishop Edgardo Juanich, 66, and appointed an administrator for the Apostolic Vicariate of Taytay. Fr. 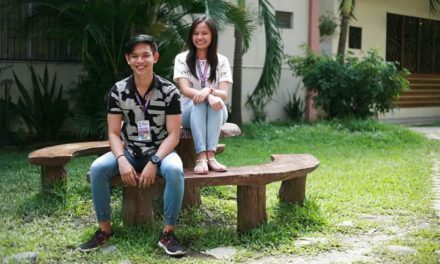 Reynante Aguanta will oversee the affairs of the vicariate until the appointment of a new bishop. Juanich, 66, relinquished his post after 16 years of service.